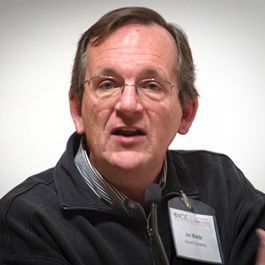 James is the Chief Technology Officer for the Harvard John A. Paulson School of Engineering and Applied Sciences (SEAS), where he is also a Gordon McKay Professor of the Practice of Computer Science, teaching courses in distributed systems and privacy. He also teaches technology policy at the Harvard Kennedy School. James is also a Distinguished Engineer working in the Harvard University Information Technology organization.